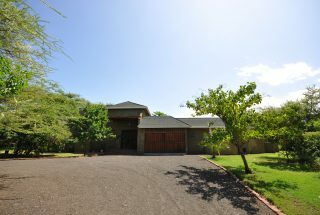 A truly unique house on Kili Golf in Usa River. Very bright social area with living room, dining area and kitchen in open plan. 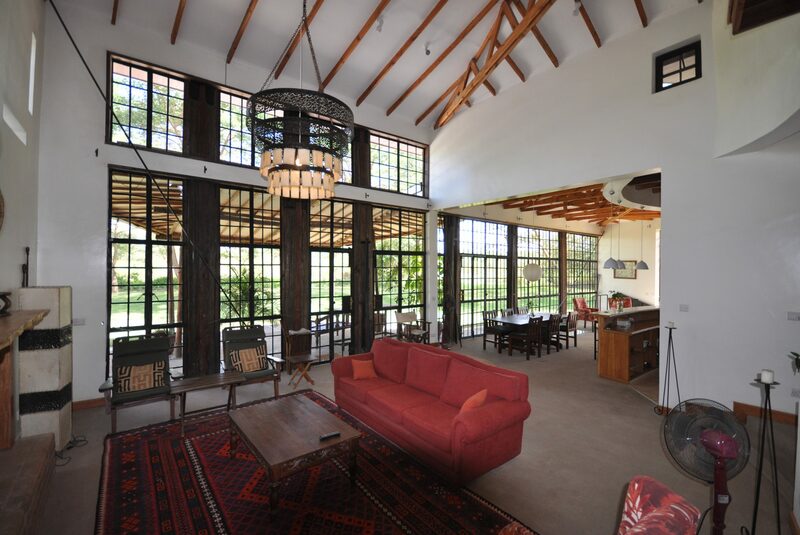 Impressive floor-to-ceiling wall stretching for app. 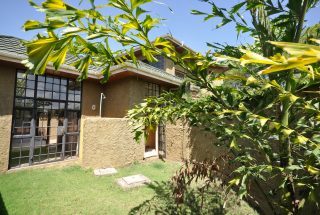 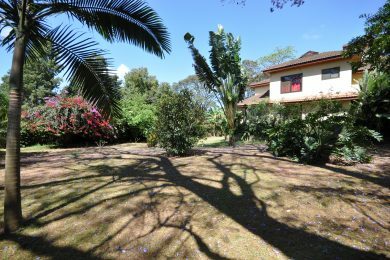 10 meters adjacent to verandah and green, mature garden. 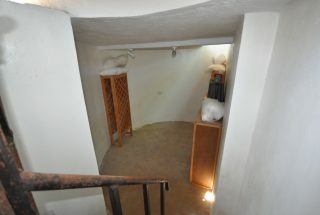 Fire place and clever office / “reading corner” under the stairs leading to the 2nd floor. Master bedroom with walk-in-closet, balcony and inviting bathroom. 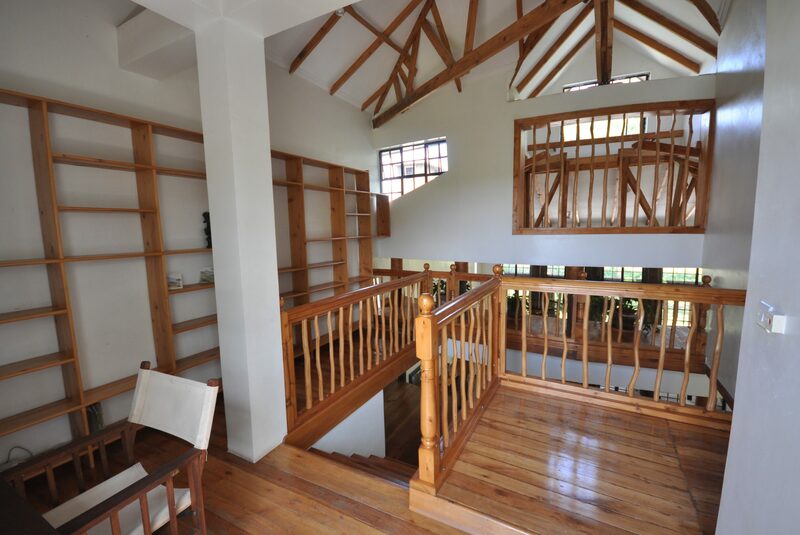 2nd floor also hosts a further office / library in open conjunction with the stairs / 1st floor. 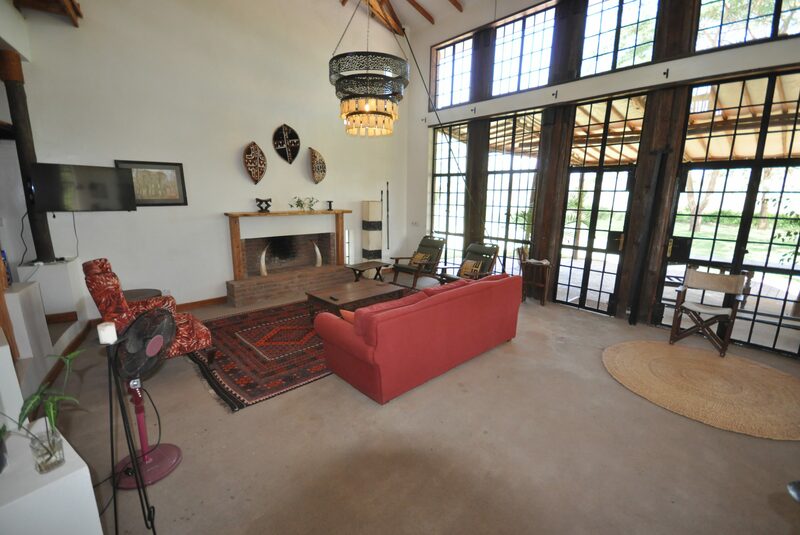 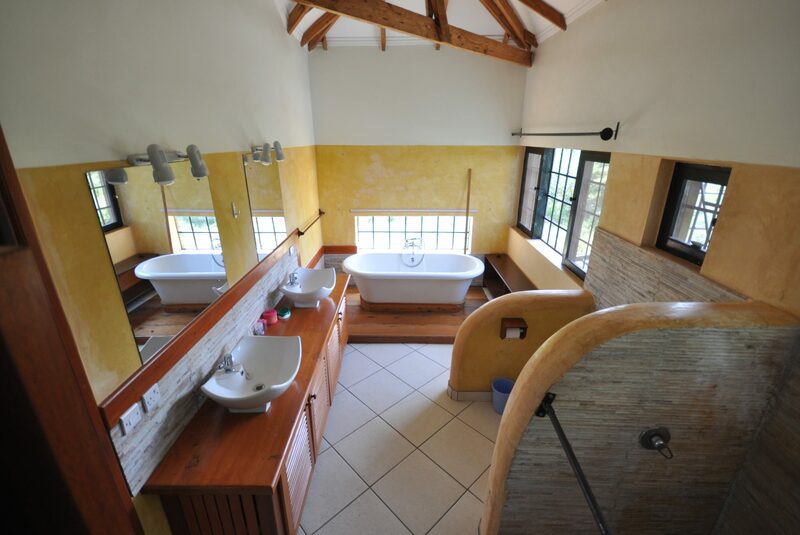 Two further bedrooms – both en-suite – accessible from a courtyard. 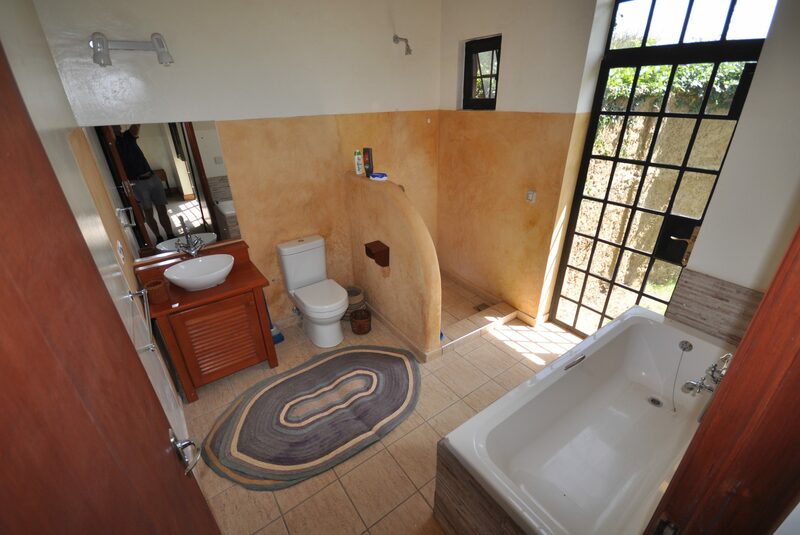 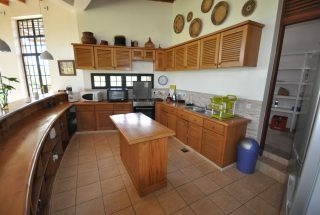 Additional features include bright hallway with guest WC, double garage, laundry area, staff WC and storage facilities. 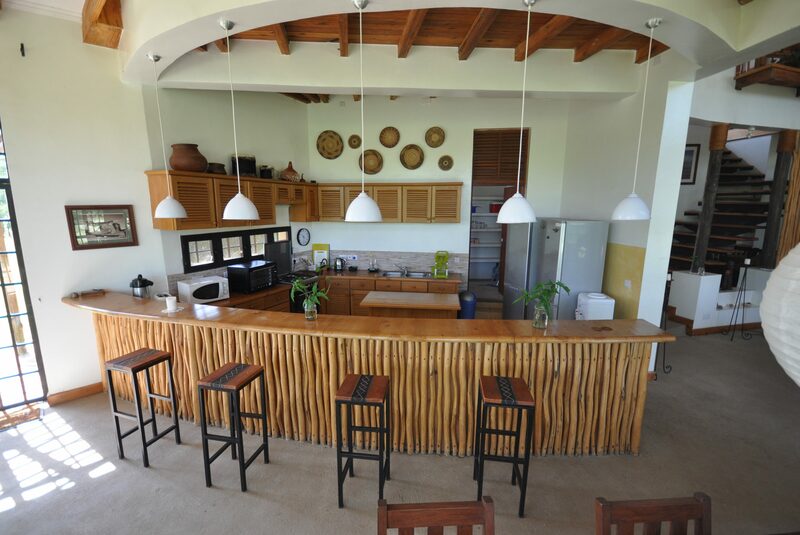 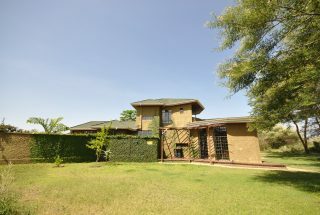 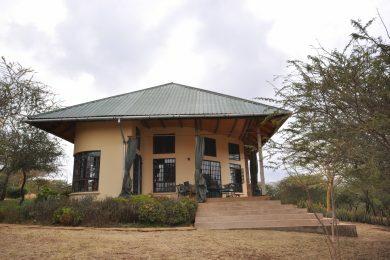 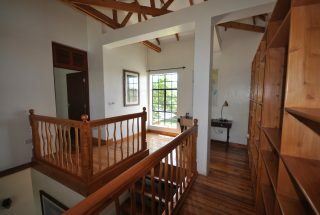 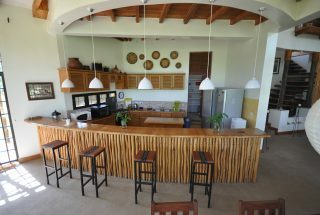 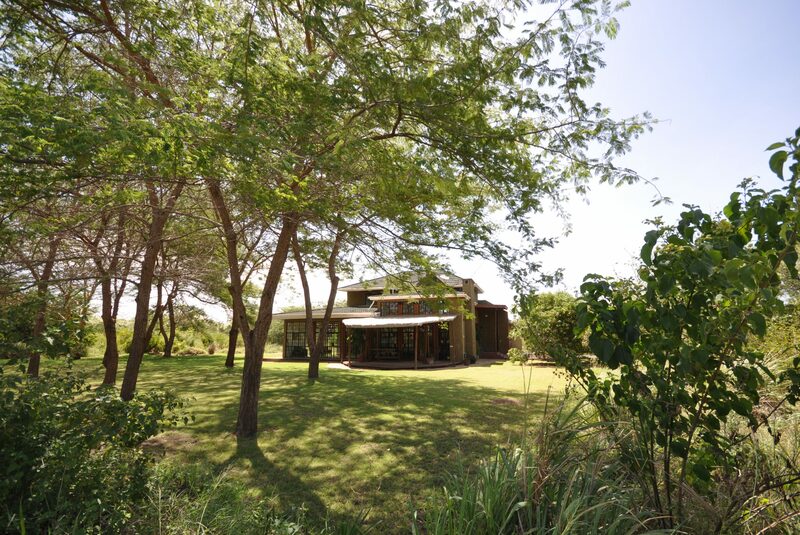 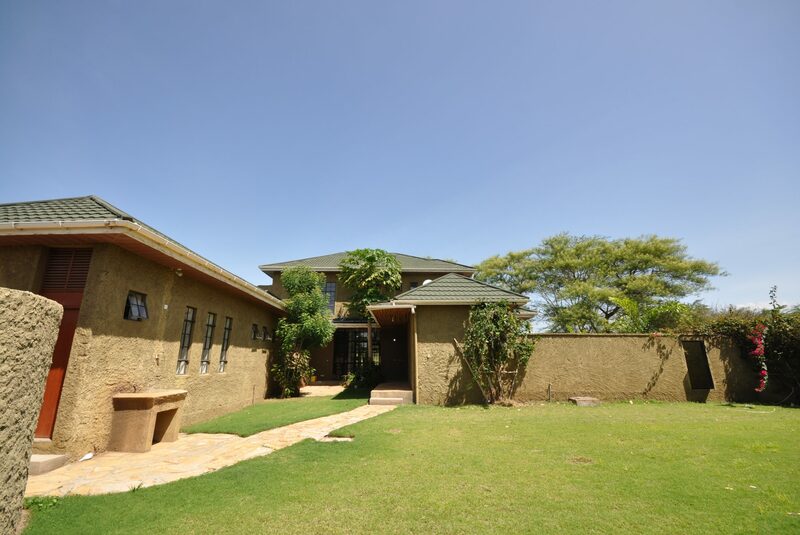 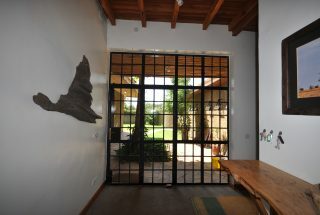 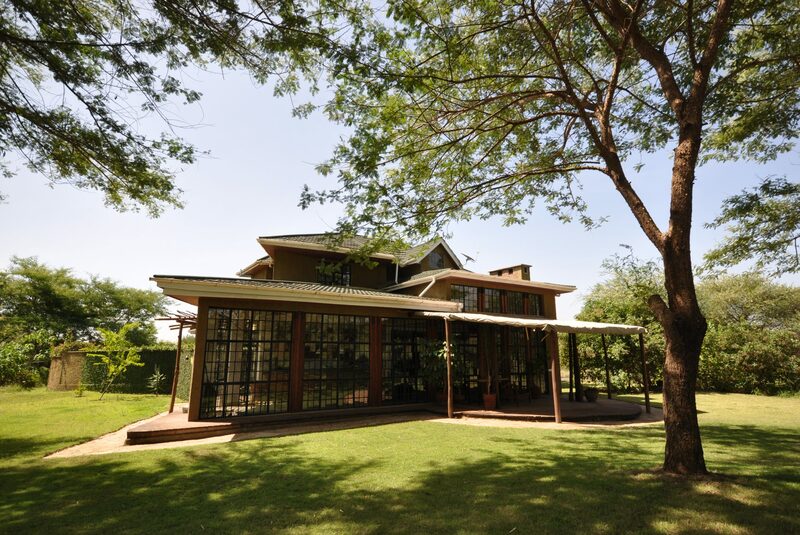 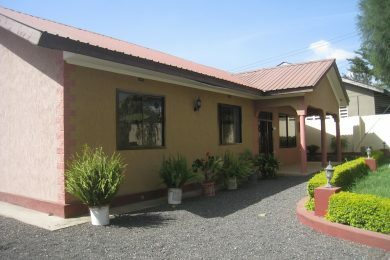 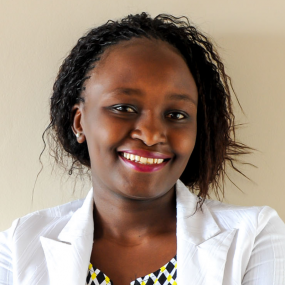 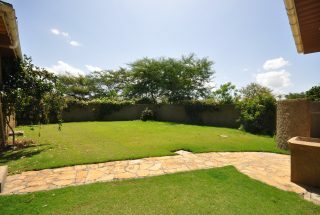 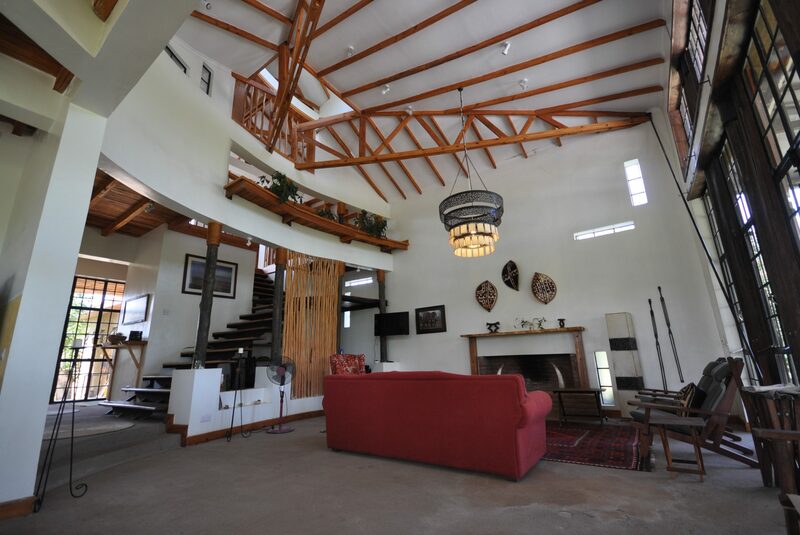 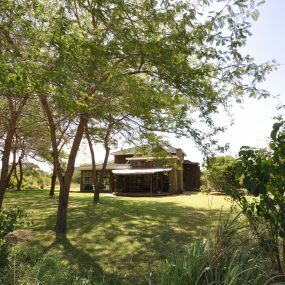 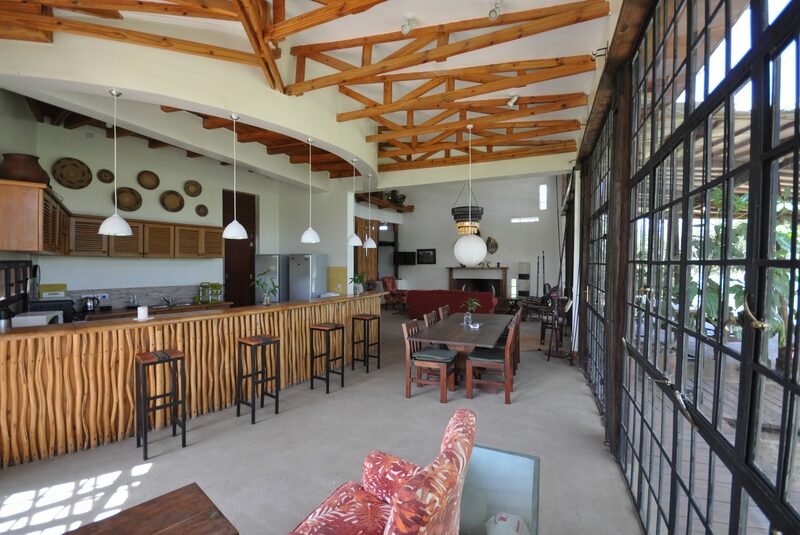 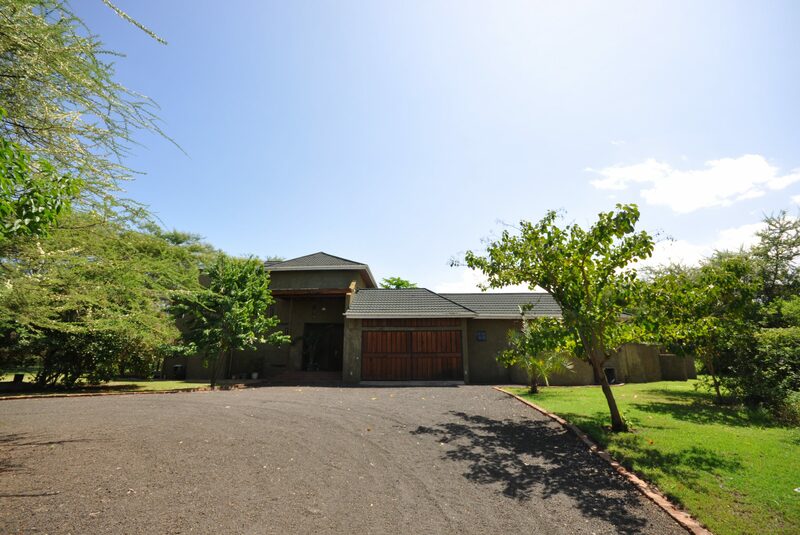 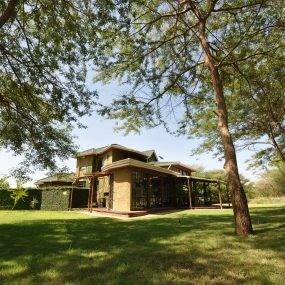 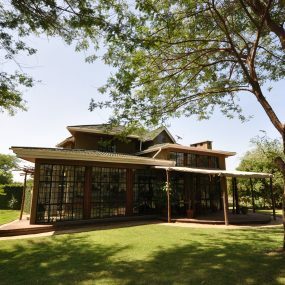 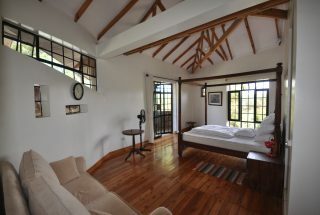 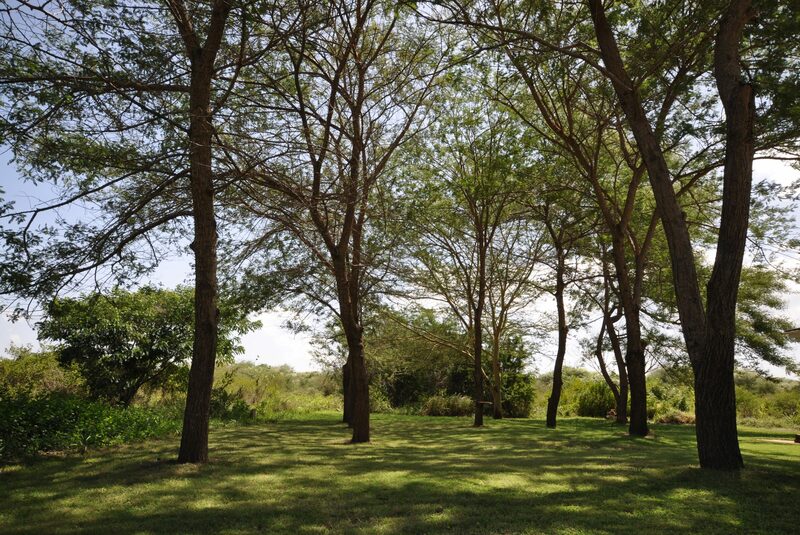 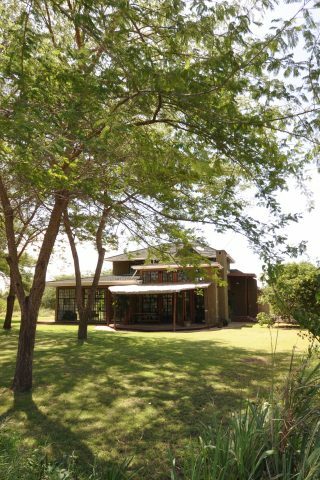 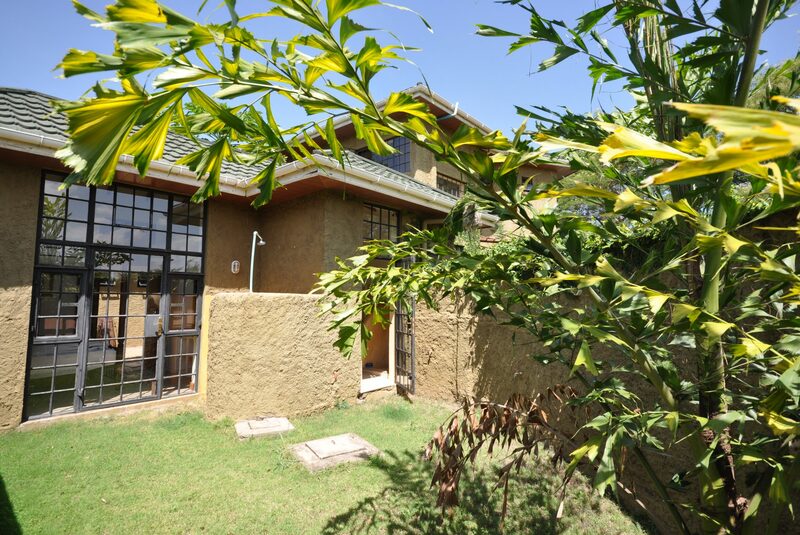 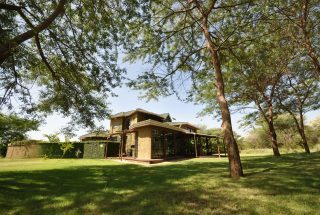 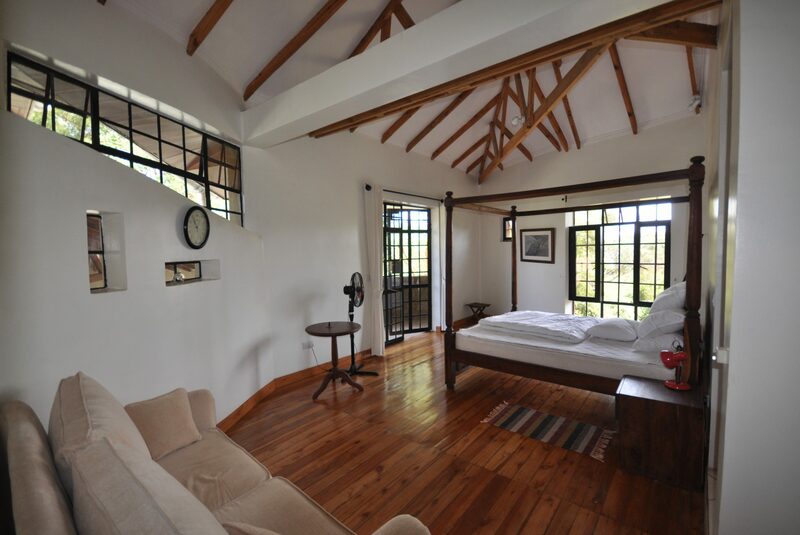 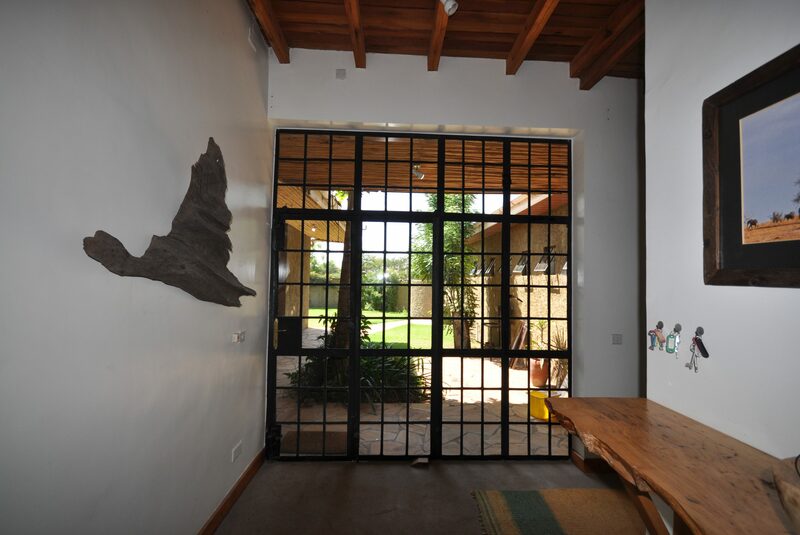 Quiet and secure location on Kili Golf (www.kiligolf.com).